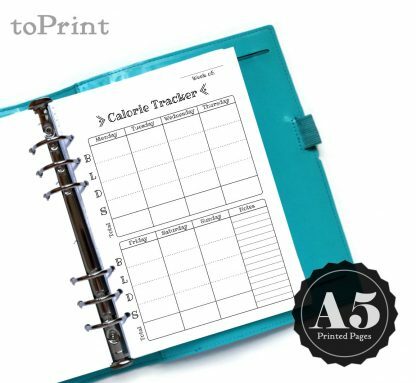 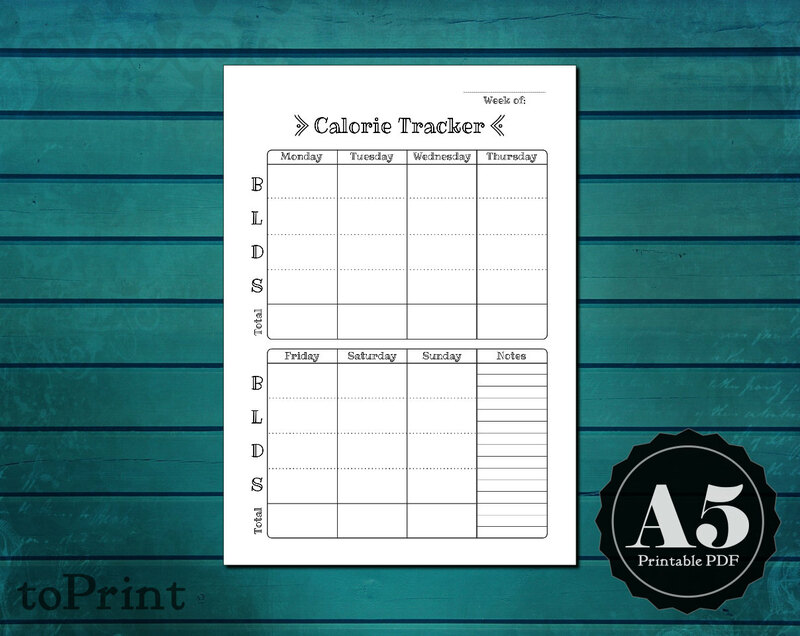 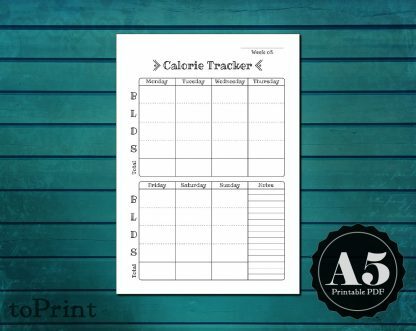 These calorie tracker insert pages are A5 sized sheets which have been printed, cut, and hole punched to fit in many common A5 6-ring binders. Track a week's worth of calorie intake on one A5 page with this handy spread. 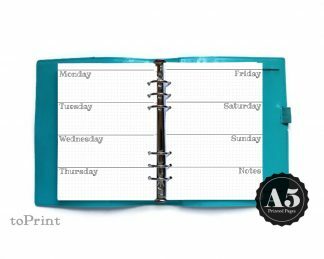 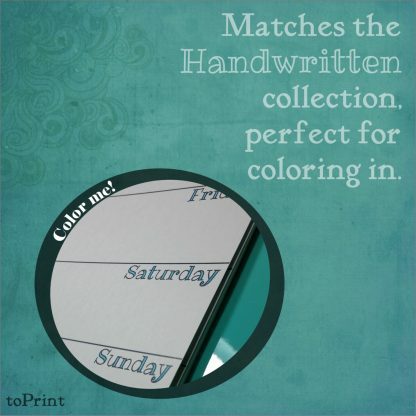 This page coordinates with several other pages and spreads in my shop using the same handwritten font, which is perfect for coloring in. 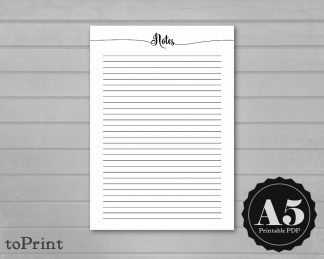 If you would prefer the backs left blank, make a note of it in the Note to Seller field during checkout. 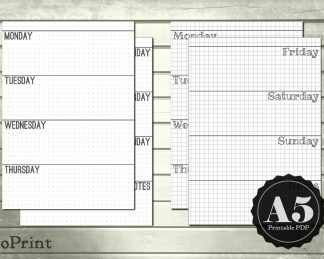 If you would like these pages printed between some of my other weekly or monthly layouts, contact me for a custom order.